Lemonade reminds us of some of the best things in life. Like baseball games, open-air markets and our grandma’s house. 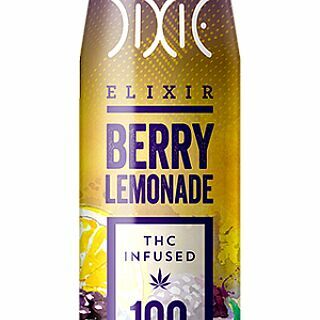 But this lemonade brings an unexpected addition to the table— flavorful wild berries… and marijuana of course.